Many people tend to think deeds and titles as one and the same, but they are two very different things. A deed is a legal, physical document that is recorded in your county’s land records that confirms the ownership of the property. When you go to settlement on a property, this is the piece of paper that both the buyer and seller of the property sell. A title is also a legal term that means your rights to own the property, but unlike a deed, it isn’t a piece of paper. It’s more of a concept that legally gives you ownership of the property. A title can have defects on its history like liens or levies from creditors, lenders or the IRS. Someone other than the seller could hold some or all legal title to the property. That’s why before your transaction goes to closing, we perform a title search. We search the history of the property’s title to ensure there aren’t any defects or any sort of legal issues with the title. If there are problems, they are resolved prior to closing on the property. When you purchase a property, it’s important to get title insurance. You might think you’re covered fully by the title search, but that’s not necessarily the case. If there are any legal issues, such as a pending legal judgement or lawsuit, previously unknown heir, a mistake in the ownership history or another undiscovered issue that compromises the title, you could end up with a legal mess on your hands that can be very costly to fix. Title insurance covers you against any defects found in the title after you go to closing. Titles are important because they ensure your right to own the property and to sell it in the future. 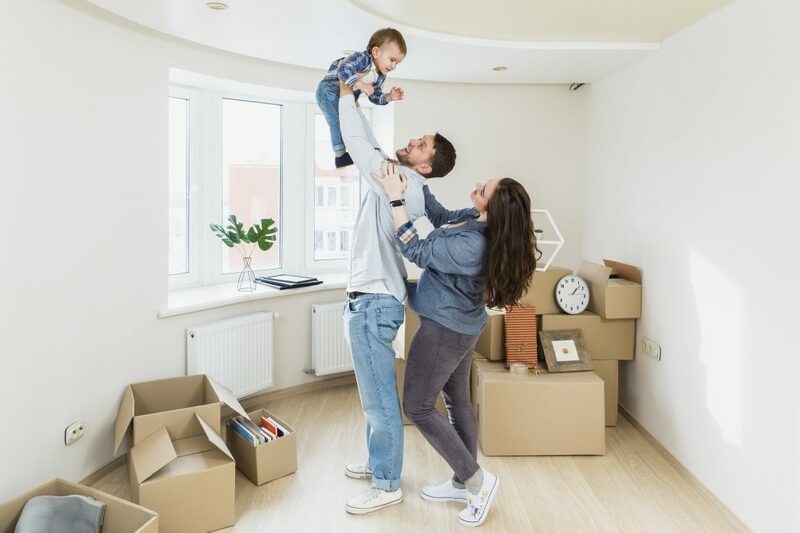 To ensure your title stays free and clear so you can someday sell your property, you need protection of your title from the past and the future. Protection from any past title defects comes from title insurance, as we mentioned above. Staying on top of your debts and paying your bills in a timely fashion helps protect your title while you own the property. Virtually anyone you owe money to can go to court and get a lien placed on your property. Some common forms of liens come from the IRS, state or local tax agencies, creditors, unpaid child support or alimony, and home owners’ associations. Nobody is perfect and sometimes financial hardship is unavoidable. If you fall behind on bills, it’s best to explain your hardship to your creditors and try to work with them to avoid getting judgements placed on your title. 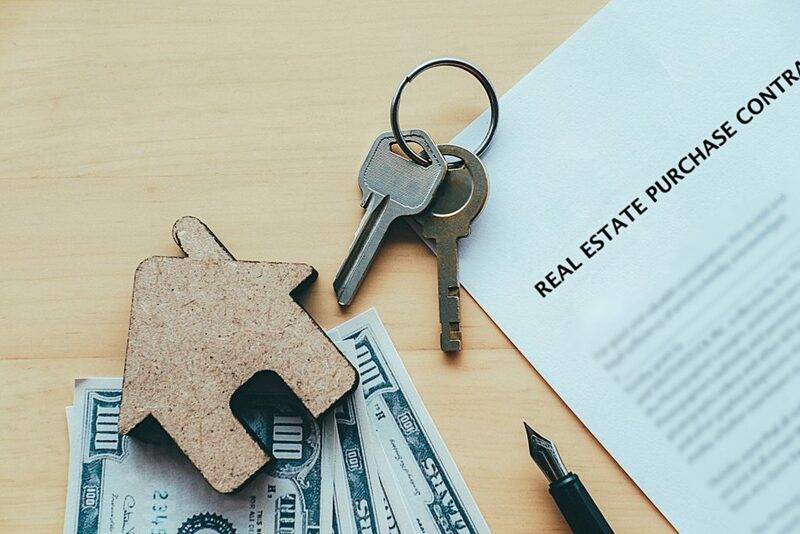 If you have questions about the settlement process or need a place to close your next real estate deal, reach out to us at 571-234-5589 or by email at [email protected]. We can’t wait to hear from you!